The Search for Lost Species is brought to you by Global Wildlife Conservation, an Austin-based organization that envisions a thriving Earth where all life flourishes. GWC conserves the diversity of life on Earth by safeguarding wildlands, protecting wildlife and supporting guardians. GWC maximizes impact through scientific research, biodiversity exploration, habitat conservation, protected area management, wildlife crime prevention, endangered species recovery, and conservation leadership cultivation. The Search for Lost Species is a collaborative effort and we are grateful to our close strategic partners and sponsors. Learn about how we work with institutional partners and contact us at info@lostspecies.org. Scroll down to learn about our corporate sponsors. After surviving more than 200 million years and outliving the dinosaurs, turtles are now among the most endangered creatures on Earth. The Turtle Conservancy is dedicated to protecting threatened turtles and tortoises and their natural habitats worldwide. In doing so we also protect all the other biodiversity in these areas. We envision a world where all species ultimately thrive in the wild. The Australian Reptile Park and Wildlife Sanctuary is regarded as one of the country’s premier attractions and is the only zoo in Australia committed to saving lives with a spider and snake Venom-Milking Program in place. The IUCN Species Survival Commission (SSC) is a science-based network of more than 10,000 volunteer experts from almost every country of the world, all working together towards achieving the vision of, "A just world that values and conserves nature through positive action to reduce the loss of diversity of life on earth." The Primate Specialist Group is a network of scientists and conservationists who stand against the tide of extinction which threatens humanity’s closest kin. Active throughout the tropical world, working in dozens of nations in Africa, Asia and Latin America, the PSG promotes research on the ecology and conservation of hundreds of primate species — monkeys, apes, lemurs and their many nocturnal relatives. The Amphibian Survival Alliance is the world’s largest collaborative effort dedicated to amphibian conservation, research and education. From habitat protection to disease research, policy guidance to education program development, the Alliance builds real solutions by bringing together governments, industry, non-profits, citizens and others to address the leading threats to amphibians. The Amphibian Specialist Group is IUCN’s network of the world’s leading amphibian experts providing scientific guidance to enable conservation actions to be prioritized and implemented by the ASA and the wider conservation community. The ASA, a partnership of over 100 organizations committed to amphibian conservation worldwide, in turn, supports the development and some of the activities of the ASG. American Bird Concervancy (ABC) is the Western Hemisphere's bird conservation specialist — the only organization with a single and steadfast commitment to achieving conservation results for birds and their habitats throughout the Americas. 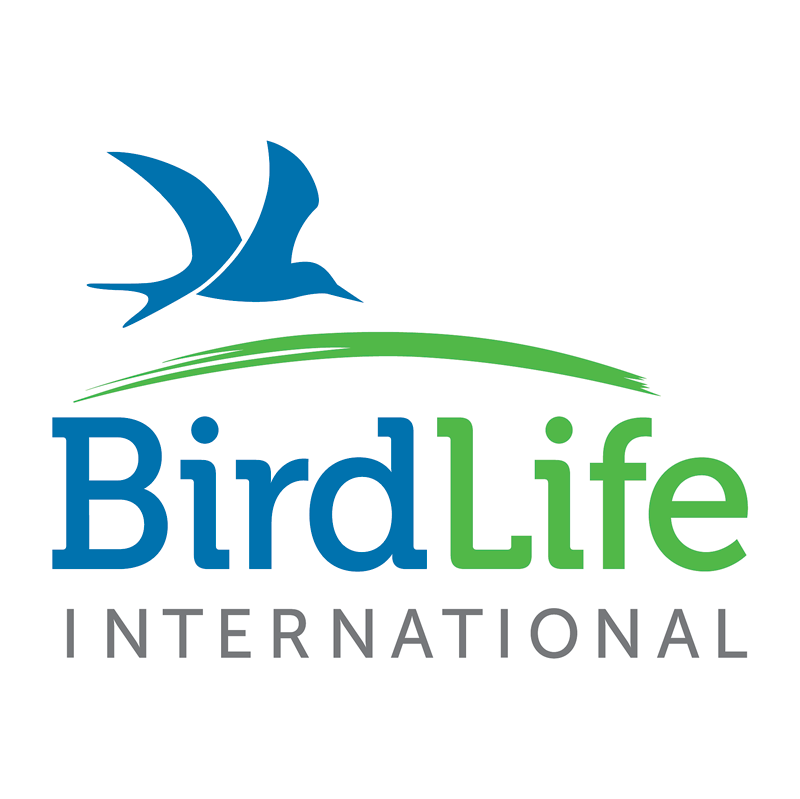 BirdLife International is a global partnership of conservation organisations (NGOs) that strives to conserve birds, their habitats and global biodiversity, working with people towards sustainability in the use of natural resources. Together we are 121 BirdLife Partners worldwide – one per country or territory – and growing. Inspired by butterflies with clear wings, aware of the environmental challenges of our times, ClearWing Foundation for Biodiversity supports rising talents, research projects and education campaigns aimed at increasing knowledge of the natural world and spreading awareness of the importance of its conservation through direct action on both a local and global scale. 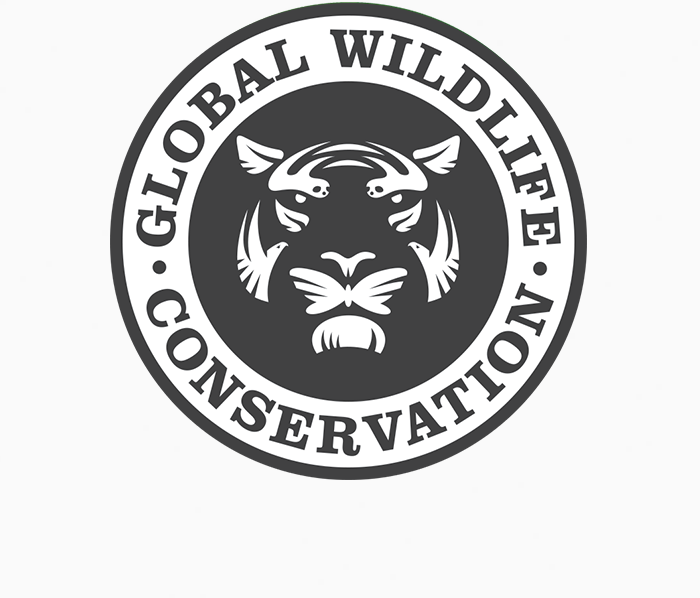 GCI was established in 2003 to develop science solutions for global challenges to wildlife and environmental conservation. Creative science is multi-disciplinary, innovative, inspire and inventive. GCI brings together people motivated to bring change to conservation and science. We are a 501c3 research and eco-literacy organization. Houseboat Amazon was among the first expeditions to find a lost species in 2017, January-May 2017. We set out to discover whether Pithecia vanzolinii – a saki monkey -- still existed where it was originally collected in the 1930s along the Rio Eiru, Amazonas State, Brazil. We were able to confirm the species in the region where the type was collected, as well as study it throughout its Amazonian distribution. Additionally, we conducted a wall-to-wall primate and mammal survey, and spoke to rural villagers about resource use and other anthropogenic activities across five rivers. It’s possible Houseboat Amazon will sail again — in any of the eight countries where saki monkeys can be found! INECOA’s is a scientific institution dedicated to promoting the biological sciences research and biodiversity conservation of the ecoregions of the Southern Central Andes. INECOA was established in 2016. Most of the research in anuran amphibian diversity and conservation biology are focused on the Yungas Andean Forest ecoregion. PIDBA was created in 1992 as a group of researchers and students from the Faculty of Natural Sciences and Miguel Lillo Institute of the National University of Tucumán, to develop studies related to diversity and conservation of higher vertebrate species, especially birds and mammals, in their wild habitats. Subsequently, the PIDBA was in charge of the curatorial management of the Lillo Mammals Collection (CML), one of the most prestigious and representative collections of mammals in Argentina. The main objectives of the program were to contribute to the academic training of students, to allow practices and experiences in field and laboratory investigations. Throughout its existence, more than 200 students have received some type of training through scholarships, internships, and development of Thesis and doctorates. The mission of the Tennessee Aquarium is to connect people with nature and empower them to make informed decisions about water and wildlife. Since opening its doors in 1992, the Tennessee Aquarium has played a crucial role in Chattanooga’s economic development efforts and has become a nationally acclaimed attraction. A recent analysis by the University of Tennessee Center for Sustainable Business and Development reveals how our nonprofit organization leads the way to a future that is economically, educationally and environmentally sound. Want to become a corporate sponsor? Check out sponsor benefits and then contact info@lostspecies.org. TripAdvisor® is the world's largest travel site, enabling travelers to unleash the potential of every trip. TripAdvisor offers advice from millions of travelers, with 500 million reviews and opinions covering 7 million accommodations, restaurants and attractions, and a wide variety of travel choices and planning features — checking more than 200 websites to help travelers find and book today's lowest hotel prices. TripAdvisor branded sites make up the largest travel community in the world, reaching 390 million average unique monthly visitors in 49 markets worldwide. TripAdvisor: Know better. Book better. Go better.